Posted by Jonathan Fries on January 5th, 2018 . 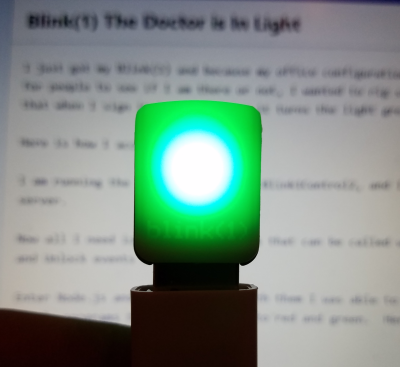 Amazon IoT Button: I got a couple of these in the summer and used one for a family communication project and one for a client presentation, both were very successful. An awesome tool to build quick, button-based interactions to do almost anything. Smith LowDown Focus: These are sunglasses that use EEG sensors to track your brainwaves. They allow you to understand how your brain is functioning, improve focus, and enhance your mindfulness or focused-attention program. It's like a fitbit for your brain. FitBit:There are a lot of activity trackers out there, but I still love my FitBit. It does just the right amount of things, and theapp is great and helpful. It's helped me lose weight, keep it off, and stick to a regular exercise regimen. That's what an atctivity tracker is for, right?